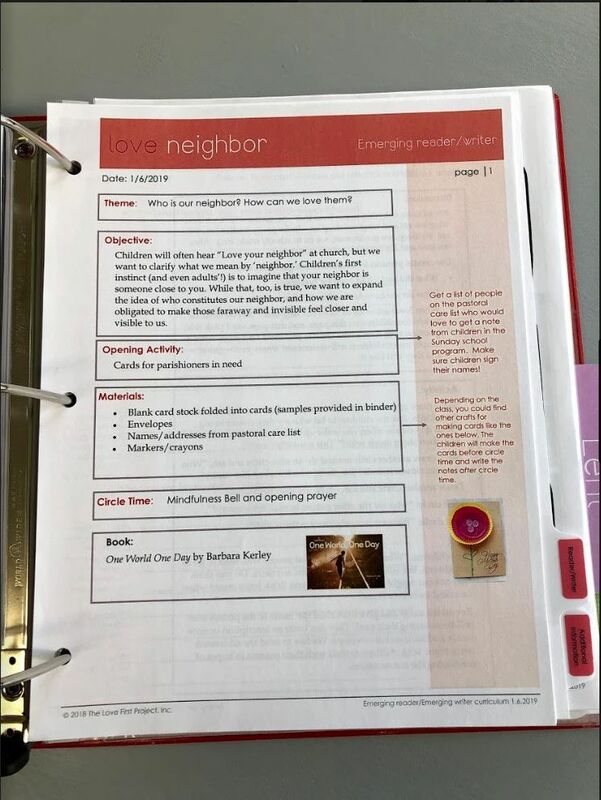 Includes one year of plans for three age groups (pre-reader, emerging reader, and reader). 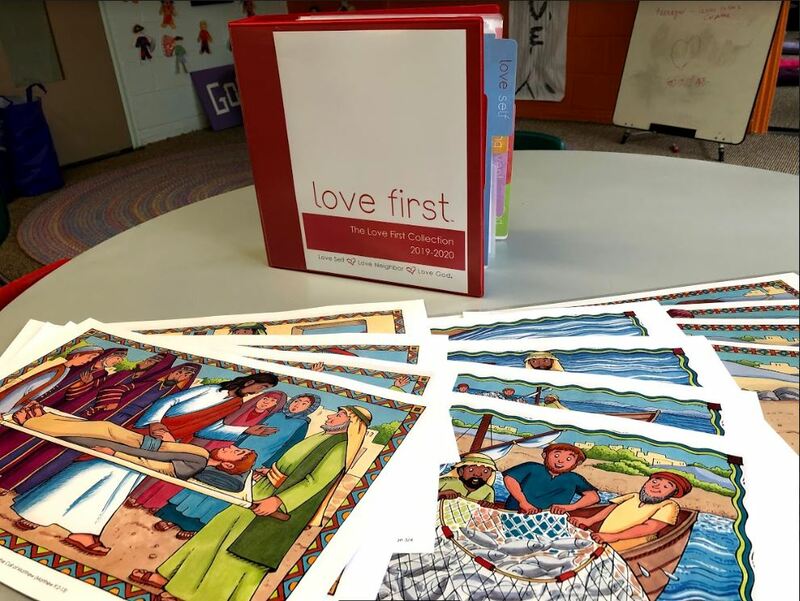 You’ll have approximately 85 lessons to use next year in whatever way works best for your children’s ministry and a set of 3 Love First bible storyboards that complement our lesson plans. 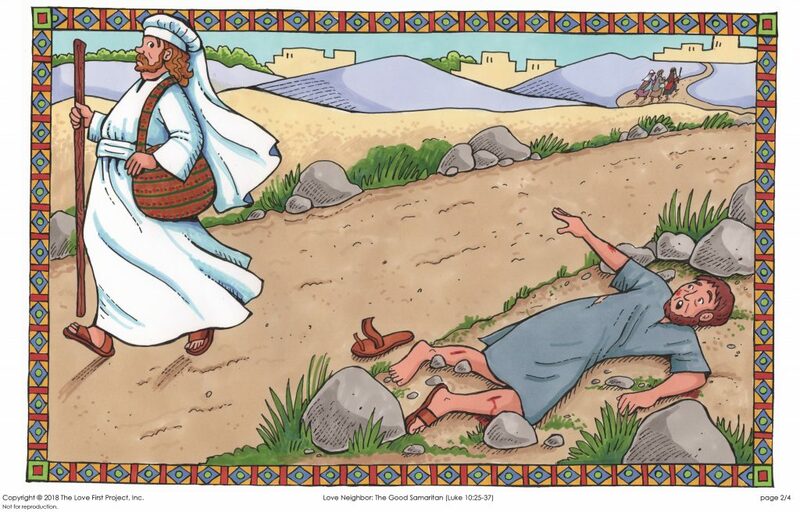 Please click HERE for a list of bible stories to help you get started with your lesson planning! We have a very active community on our social platforms, so please visit us on Facebook, Pinterest and Instagram. It’s a great place to exchange ideas and support one another on your Love First journey!